With the final matches of the 2016 Ryder Cup closing in at Hazeltine National, it’s a good time to turn your attention to your game beyond this weekend’s international competition. YOu’ll never join the greats of Team USA or Team Europe, but you can still celebrate the game with these golf gifts. 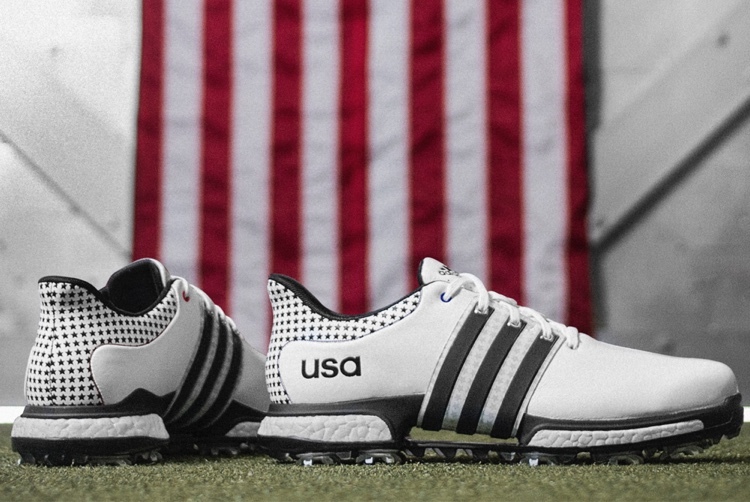 First, you can wear a little bit of Team USA’s own equipment with the adidas Golf Chaska Edition TOUR360 Boost (top). Specially stylized to celebrate this year’s Ryder Cup, the USA Chaska Edition offers all of the features of the standard TOUR360 Boost. There’s also a Team Europe edition, but who cares? 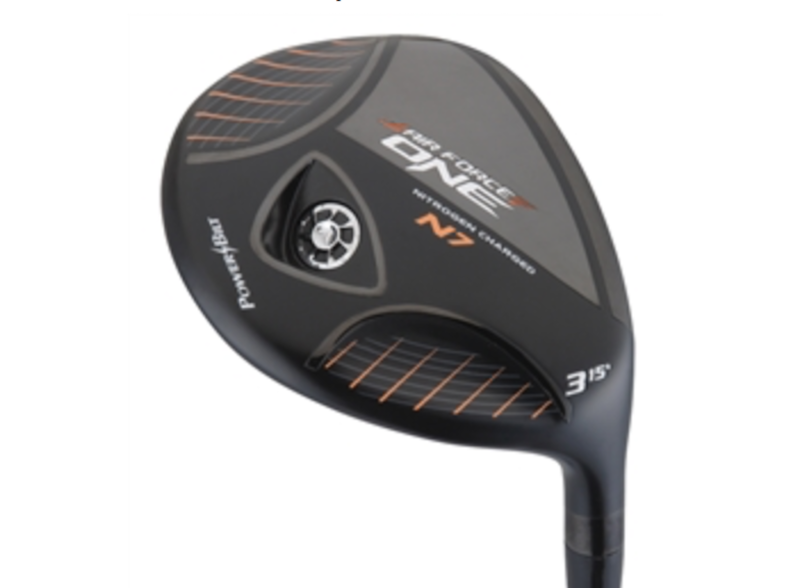 Specializing in producing high-tech golf equipment at very approachable prices for the average player, Air Force One is now offering a fairway wood. The complete line of AFO rescue clubs are available for less than $100 each. Golfer’s Elbow is a real phenomena — a form of tendinitis similar to Tennis Elbow. It simply torments the other side of the arm usually. 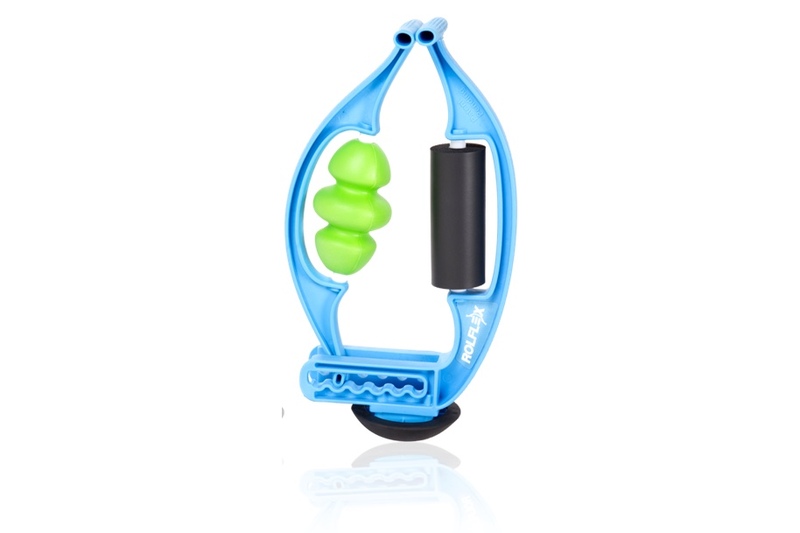 The Rolflex is a simple, holistic and hand operated device that massages and safely stretches the muscles and tendons most tormented by the condition. 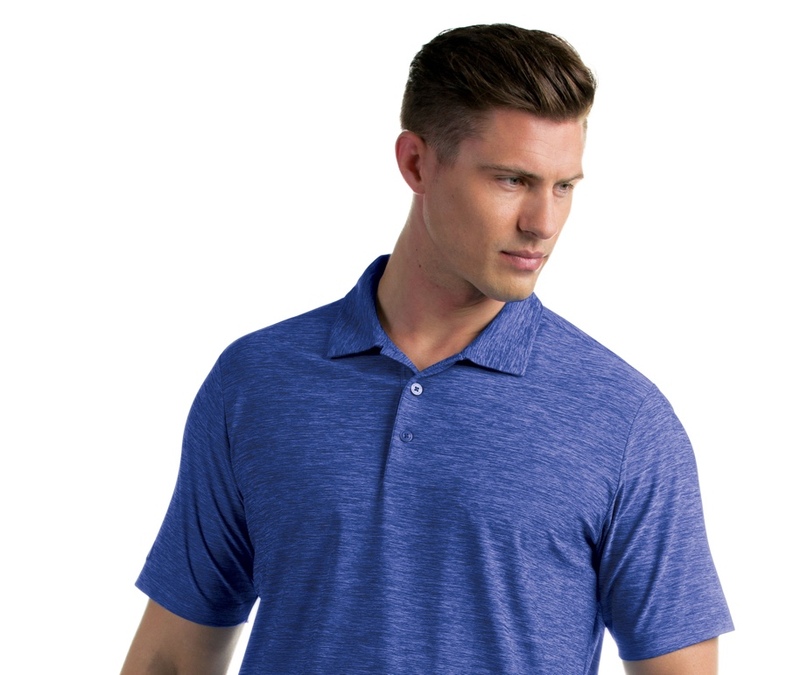 Antigua operates a notch or too below the apparel giants like adidas or Nike, but they make quality, durable sportswear. Their focus for autumn is “heathered” fabrics to move away from the chirpy brights of spring and summer. Most importantly, for proper men like this reporter, Antigua is wise enough to offer big and tall sizes.